Today went movie see very favorite Disney cartoon growing up little kid live Winnie the poo movie .Christopher Robin is all about relieving your childhood and seeing all the iconic characters making their live action debut was just wonderful. Christopher Robin since it’s all about the father losing his way and has to find way by telling himself whats most important to him which is his family. My favorite part of course is the classic characters and the technology they use to bring it to life and also seeing Jim Cummings returning to the role from the 1988-1991 tv series. Cummings once he does the voice it’s back to school and hasn’t lost his touch and picks up where he left of with ease. Also other voice actors such as Brad Garrett, Toby Jones, Peter Capaldi were great with the characters they voiced. I think Brad Garrett for sure was the MVP of this film. He does a spot-on Peter Cullen Eeyore from the animated show perfectly. All the classic qualities of Eeyore Garrett nails it so beautifully. He is almost like the droopy character but still puts a smile on everyone’s face. Totally amazing great see this live action movie bring memories was kid was Disney cartoon series in 1980’s totally amazing flim is a classics flim . Give five bowls of Guacamoles totally awesome and amazing this movie review Christopher Robin movie. 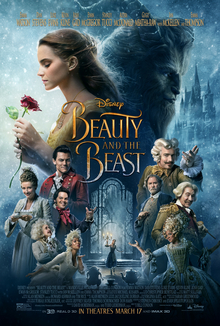 Well this was other masterpiece from Disney pictures everything in movie was perfect that experience from classic Osars winning animation movie beauty and beast to live​ action movie. The movie starting Belle (Emma Watson), a bright, beautiful and independent young woman, is taken prisoner by a beast (Dan Stevens) in its castle. Despite her fears, she befriends the castle’s enchanted staff and learns to look beyond the beast’s hideous exterior, allowing her to recognize the kind heart and soul of the true prince that hides on the inside​ of heart. Beauty and the Beast in IMAX 3D and for live action adaptation it’s very close to the classic animated film. This version of the film really pays homage to the Disney animated film shot by shot but also expands on the story and adds new elements which I thought was wonderful. I have to say the characters that I feel that stole the show were Gaston and LeFou. There chemistry was just great and the back and forth between those 2 was just amazing to watch. The thing I liked was that it brought that nostalgic factor which was just beautiful. Disney’s original Beauty and the Beast was one of my favorites growing up and to experience the tale as old as time in a whole new way wonderful. But love thing the musical​ numbers and singing was perfect. Well tell mentioned Luke Evens was perfect ask villain Gaston and Josh Gad playing sidekid Lafore two once great together working in movie . Dan Steven playing the beast love how he playing the beast very lound very savages​ on camera with Emma Watson playing Belle there great chemistry together is totally awesome and amazing reel enjoy flim over all Disney pictures make this animation movie in live action masterpiece movies is something special how making them . This movie reviews Disney pictures Beauty and Beast starting Emma Watson Luke Evens Josh Gad Dan Steven director Bill Condon . Today i went movie see Pixar the Good Dinosaur director bye Peter Sohn he Good Dinosaur’s simple narrative was as great Pixar movie could be . The tale’s themes touch upon the importance of family and finding your place in this world. These lessons have certainly been done before. But delve deeper and what the studio has done here is no less magical that some of great thing of movie good storyline of movie . Question is the best Pixar movie every some people’s abbot this mine feeling is good pixar movie not best this company i still love inside out they this past summer this good family Pixar movie in theather. 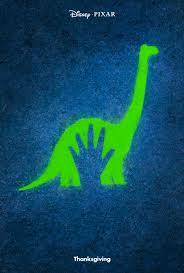 This mine movie reviews Pixar The Good Dinosaur director bye Peter Sohn . This past weekend, Disney’s bi-annual convention D23 kicked off to celebrate the best storytellers in the world. Lots of exciting news is coming out of the expo in Anaheim, including the release schedule of Disney/Pixar movies for the next two years. In case you had plans in 2016 and 2017, now would be your time to reschedule since you’ll be busy watching these amazing movies. Take a look below for some of what Disney has in store, including a love story between Woody and Bo Peep in Toy Story 4(!!) and the plot for the long awaited Finding Dory. This is way too exciting! 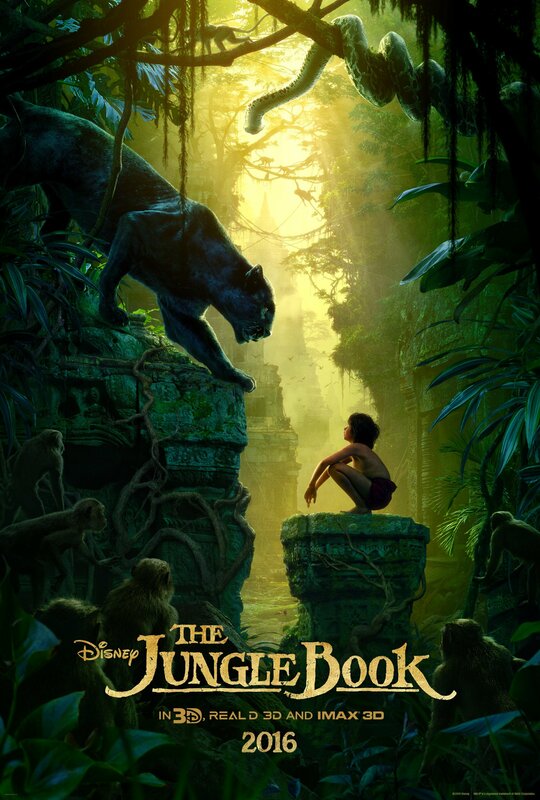 Our favorite movie growing up is going to be made into a live-action film featuring A-list actors including Scarlett Johansson as Kaa, Christopher Walken as King Louie, and Bill Murray as Baloo. The film’s poster was just released at the expo and it’s absolutely mesmerizing.